The Music Ministry consists of the traditional choir with cantors, instrumental accompanists, and a youth choir. Members of this ministry provide music for liturgies and encourage the congregation to sing as part of their praise of God. 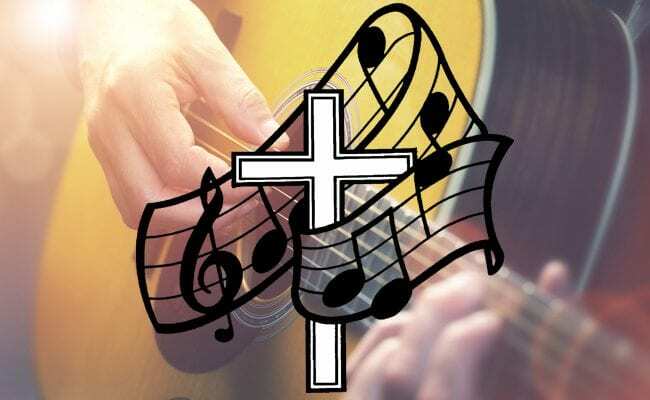 Parishioners in this ministry will demonstrate a love of music, some musical ability, a desire to praise God through music, and the commitment to attend scheduled rehearsals. Practice Thursday 7 – 8:30pm. Practice Tuesday 7 – 8 pm. Contemporary “Family Mass” Music Ministry on Sunday’s 9:30 am Mass.